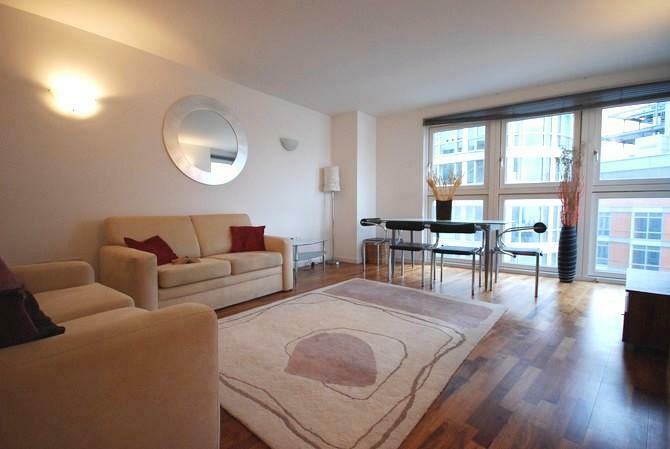 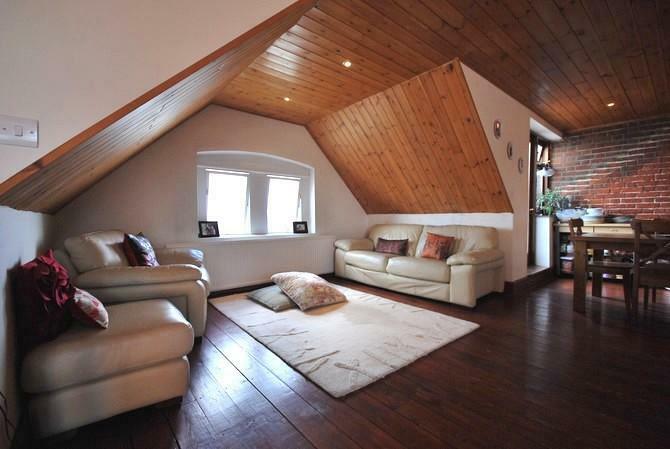 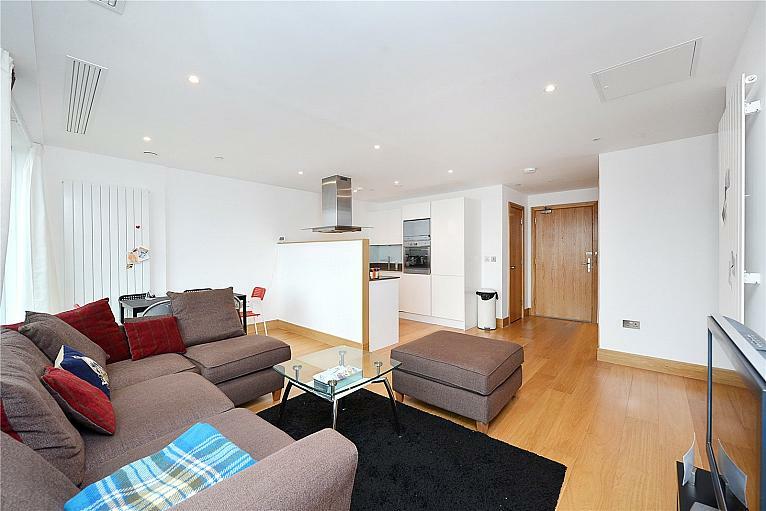 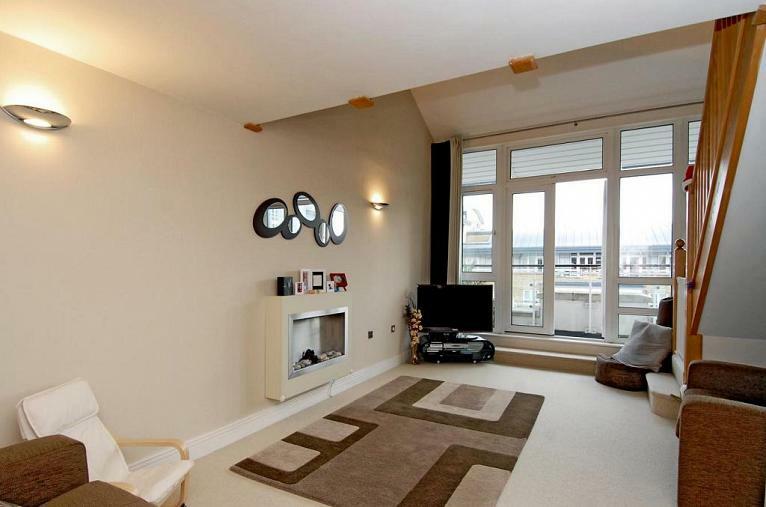 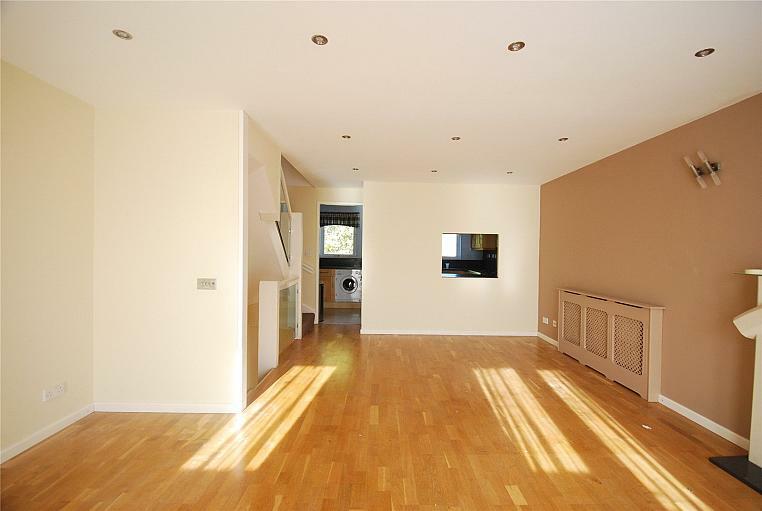 Spacious two bedroom apartment comprising two double bedrooms, one bathroom, good size reception and separate kitchen. 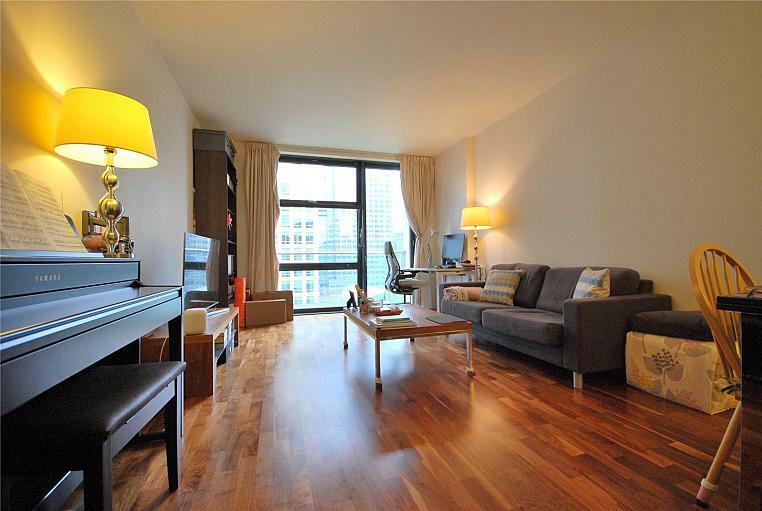 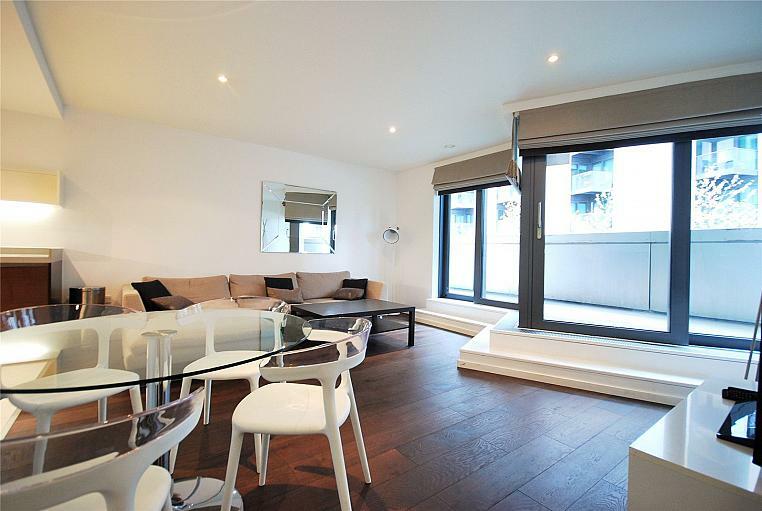 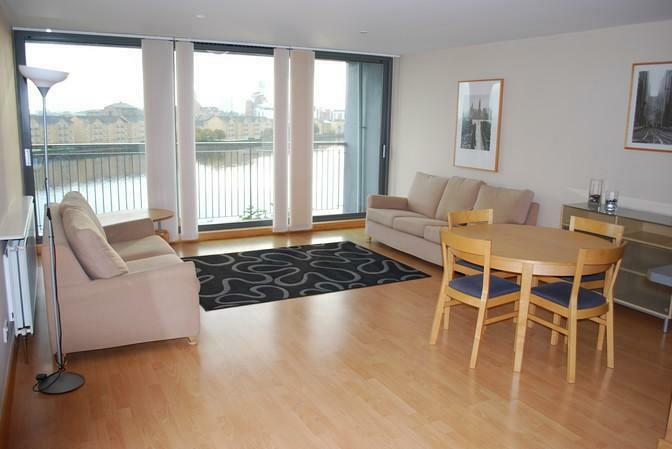 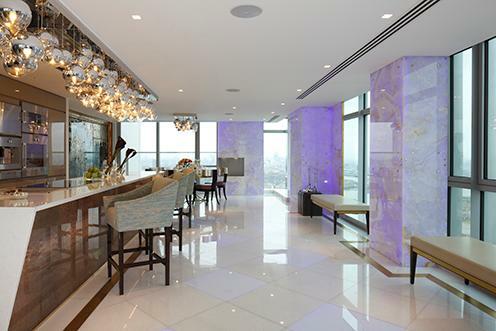 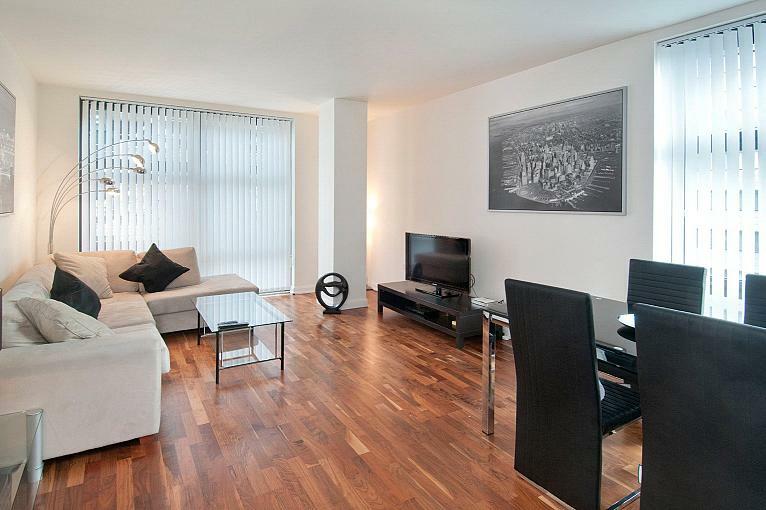 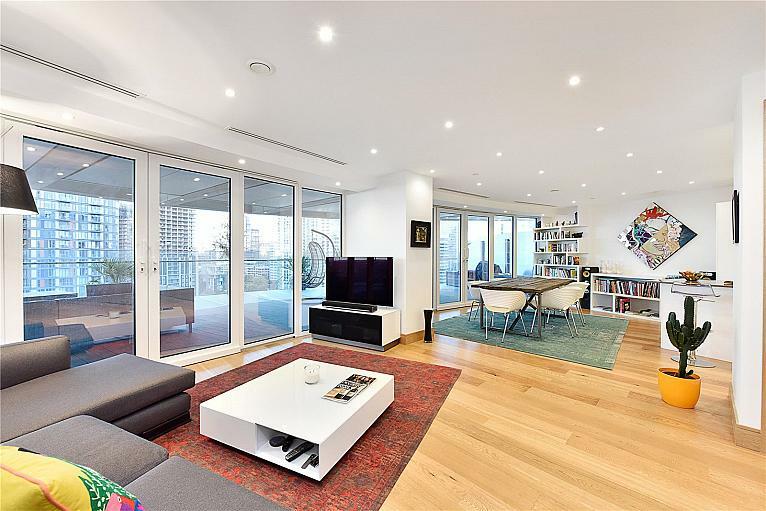 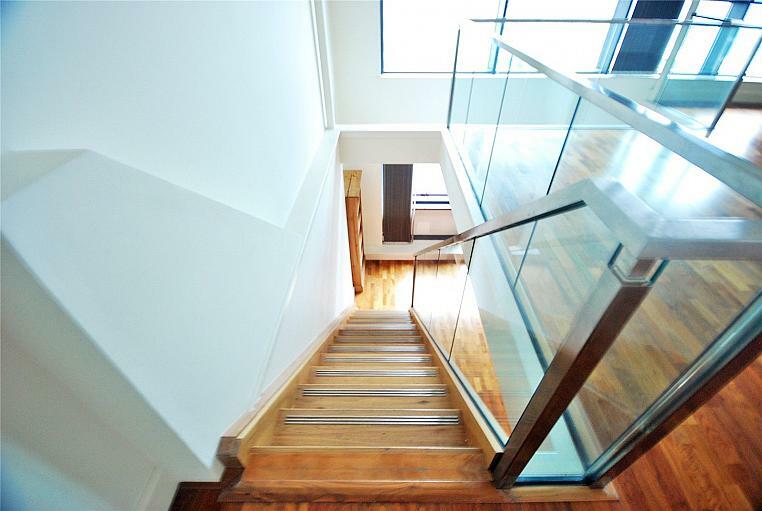 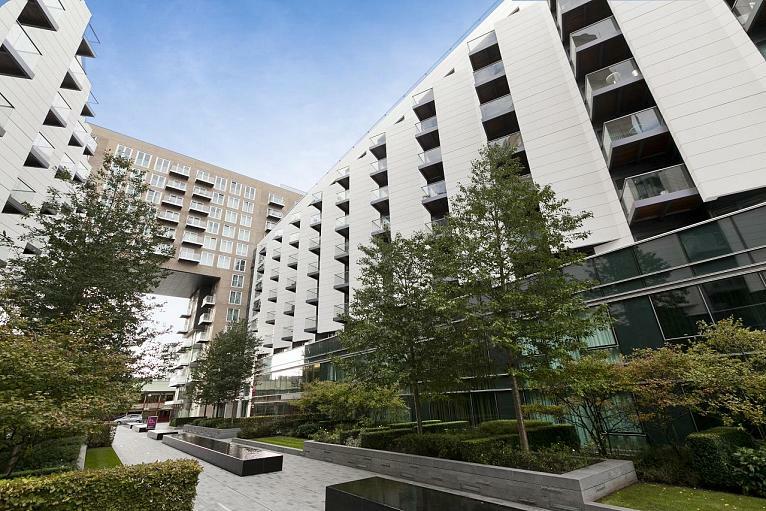 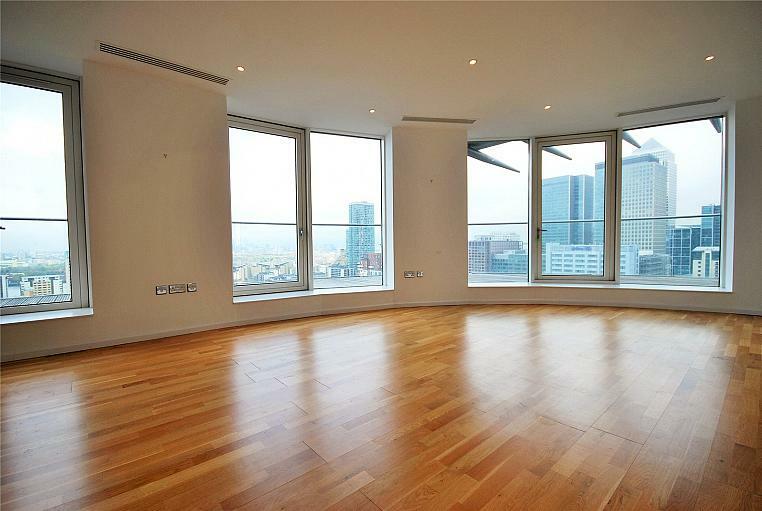 Boasting direct views of the river and 02 Arena. 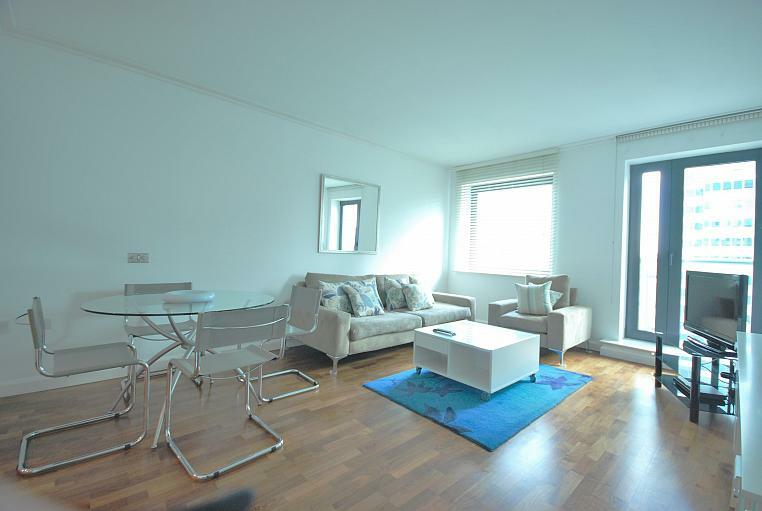 The apartment also benefits from a secure allocated parking space.